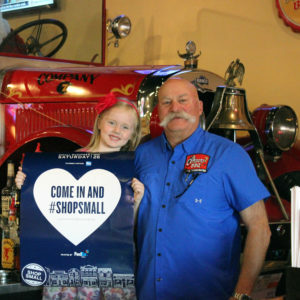 Small Business Saturday has gained plenty of traction since American Express first gave it legs in 2010 as a way to support small businesses. 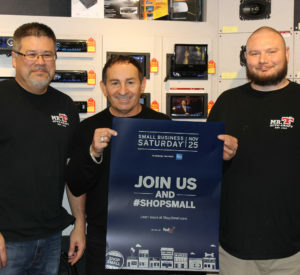 The holiday falls on the Saturday after Thanksgiving, and is a way to encourage consumers to save some spending for the little guy – and to get to know the merchants who make up the fabric of their communities. 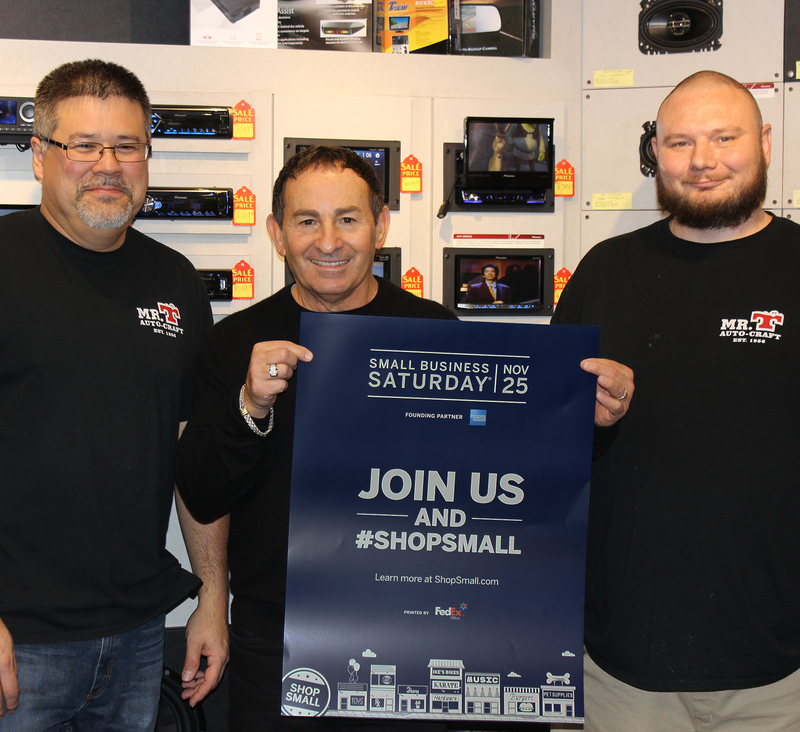 In 2011, the U.S. Senate unanimously passed a resolution in support of Small Business Saturday. 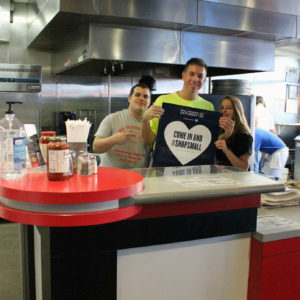 By 2012, officials in all 50 states were participating, according to American Express. 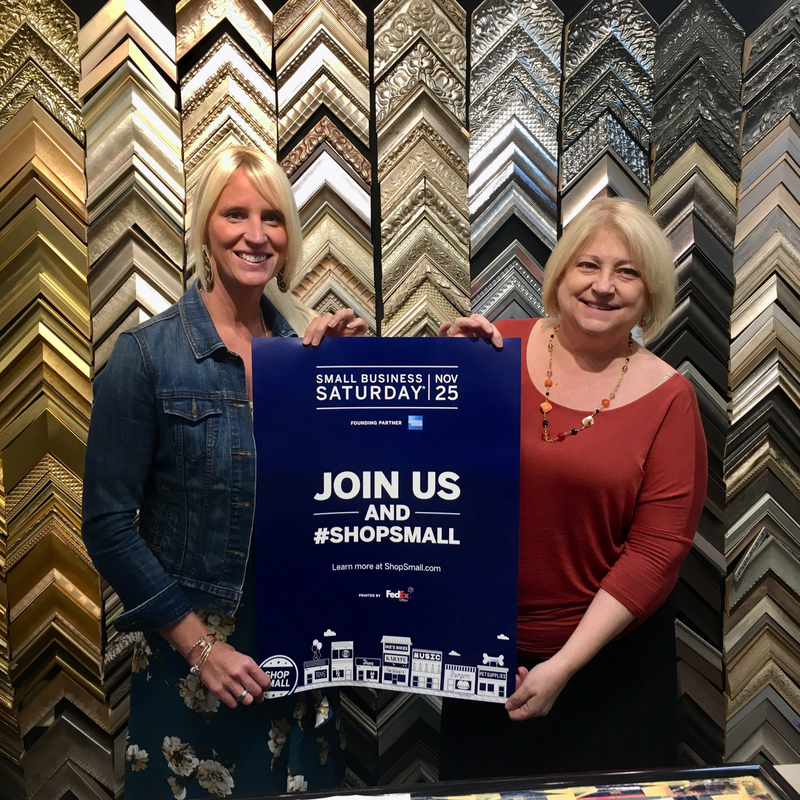 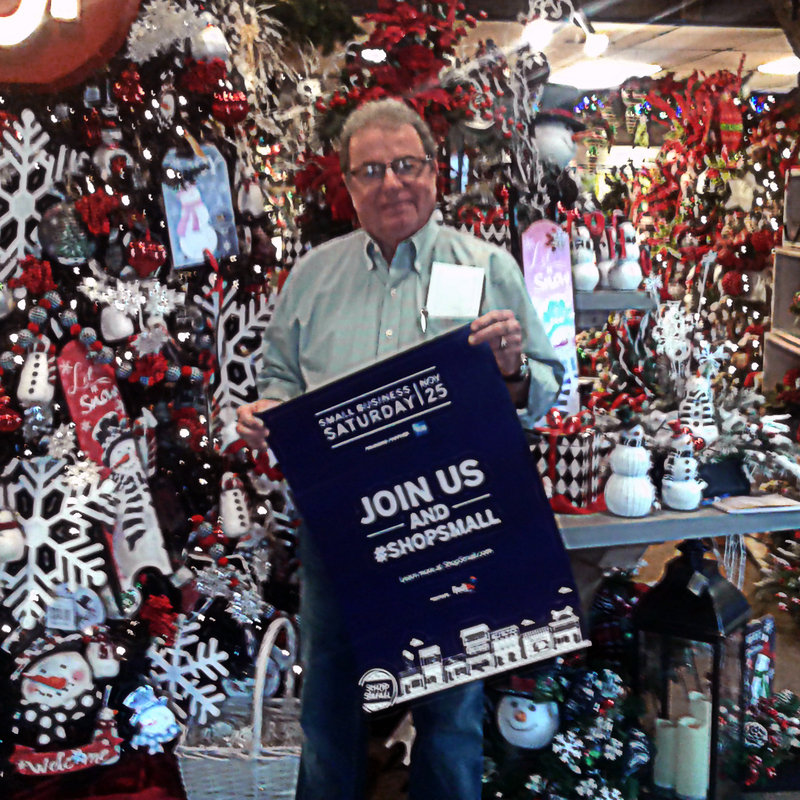 This year, the Dayton Area Chamber of Commerce will mark its 5th year as a Community Supporter of Small Business Saturday. 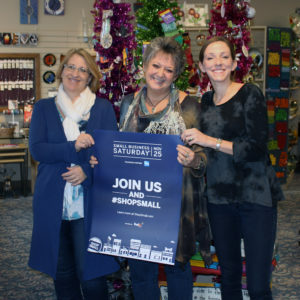 As a partner in this ever-popular retail holiday, the chamber will recruit participating businesses and help pr omote them to local shoppers. Those who visit a participating chamber member business on Small Business Saturday are asked to post a photo from inside the business on Facebook and tag the chamber for a chance to win a prize! 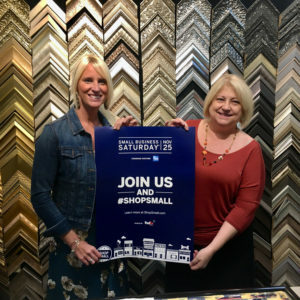 More than 85% of the members of the Dayton Area Chamber of Commerce are small businesses and we’ll be celebrating them for the entire month of November. 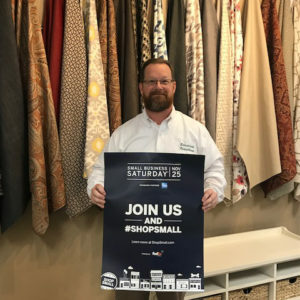 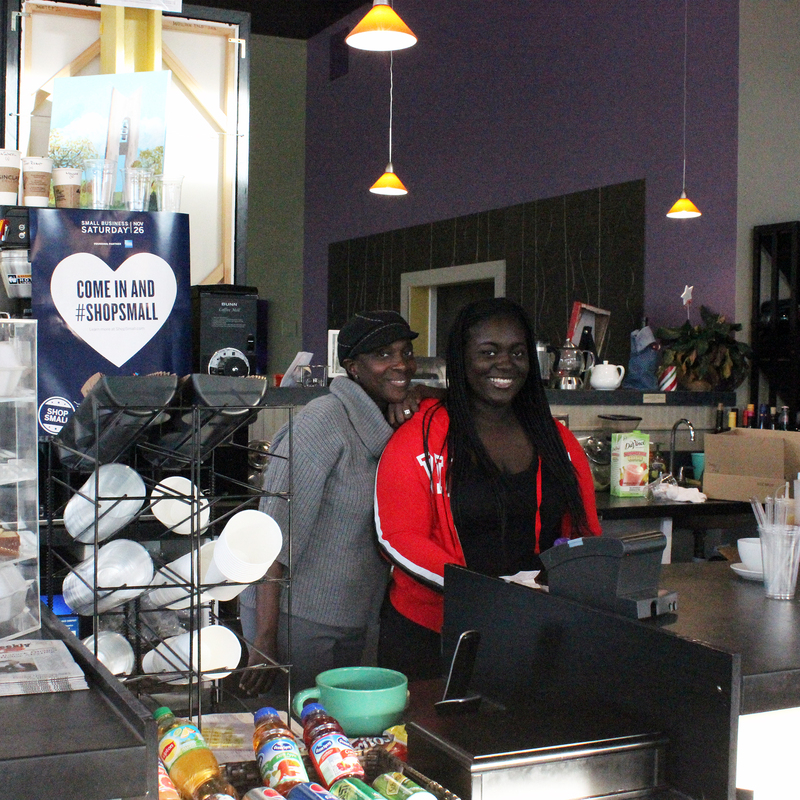 Take a look at our Small Business Series, and learn more about the small businesses that make the Dayton region strong!